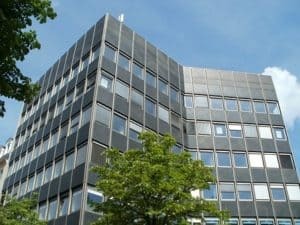 Leasing a commercial property can be a complex process. From finding the best space to eventually signing a lease after exhaustive negotiation, there is a lot for a tenant to know. Since a lease is a legally binding, long-term financial commitment (3 to 10+ years depending on the commercial property type), it’s vitally important that tenants educate themselves on its components and terminology. As, no one wants to be stuck in a lease that doesn’t properly serve his or her business or financial needs. To that end, we have outlined the critical information that every tenant should understand, and ensure is contained in their lease, before signing on the dotted line. Good luck and happy leasing! Leasing commercial property? Know this information. The below list includes the important components that are contained in commercial property leases. Tenants should pay close attention to any and all terms regarding the below. A lease should contain clear language on the rent cost, including information on any rent escalations (acceptable increases). In the rent escalation clause, which increases rent on an annual basis, pay particular attention its calculation. It will either be (i) based on a percentage of the Consumer Price Index (CPI), (ii) based on increases in operating expenses and property taxes, or (iii) all of the above. To avoid higher and higher rent prices that could push a tenant past their affordability level, try to negotiate (i) a cap, which could delay the rent increase for up to 2 years, and/or (ii) a fixed increase that is not based on CPI. The lease term defines the exact length of a commercial lease. This should always include clear language on when the lease at the commercial property begins and what the renewal and termination options are. Lease renewal and termination options are critically important because they keep a lease flexible for a tenant. If they love a commercial property they can stay, and if they don’t they have a way out. Tenants should ensure that a lease includes both an option to renew and terminate. 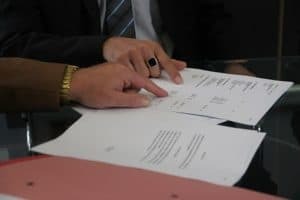 A lease should property define how a tenant may terminate the agreement, including outlining the penalties for early termination and any notice requirements. Tenants should make sure that their commercial property lease includes specific language on the security deposit. This includes the amount and clearly defined condition for the return. In commercial property leasing rent is charged per square foot, or RSF (rentable square feet). It’s critical that tenants understand the space they are leasing (which includes property common areas) and how said space is calculated. RSF is calculated by combining USF (usable square feet) with a tenant’s share of the common areas. A tenant’s share is calculated by multiplying the USF by the commercial property’s load factor. Confusing? To delve even further into this important rent calculation, visit our recent post on RSF and USF calculations. Unless leasing space in a brand new commercial property, tenants should ensure to include lan guage on tenant improvements in their lease. These are just as they sound, improvements or modifications to an existing commercial space. A lease should clearly define (i) who is financial responsible for said improvements and (ii) who will own them once the lease ends (typically the Landlord since improvements become part of the commercial property, but in cases of fixtures it could be negotiated). Exterior signage is vitally important to any business and often leases are vague on sign specification. To ensure your business has optimal visibility at your commercial property, your lease should contain language on what kind of signage is permitted and where it may be placed. Leasing commercial property? Protect your interests by hiring a professional. Have you recently begun a search for commercial space to lease? Or have you found space and are ready to sign a lease? Beyond understanding terminology, when entering into a lease agreement it’s important that you have the right support team to protect your interests and obtain the best deal possible. No matter where you are in the commercial leasing process, if you are seeking space in and around Hattiesburg, MS our dedicated team is here to help. 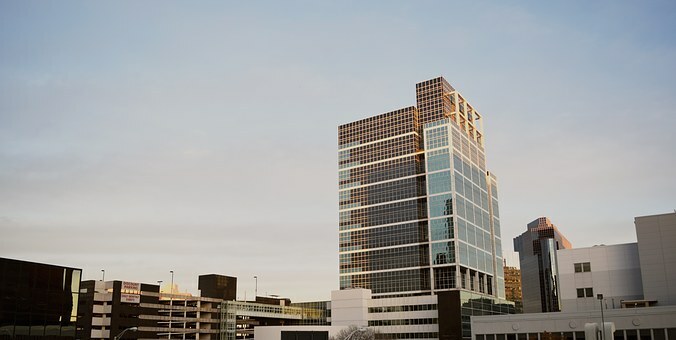 From finding the perfect location to negotiating the best rate and terms, our Gulf South leasing experts have helped countless clients see the best return on their commercial property investment. Contact us today to talk about your needs and how we may be able to assist.